IJOY Tornado 150 RTA Coil is designed for Tornado 150. You can enjoy building your own coils with it. Get it as a spare part. 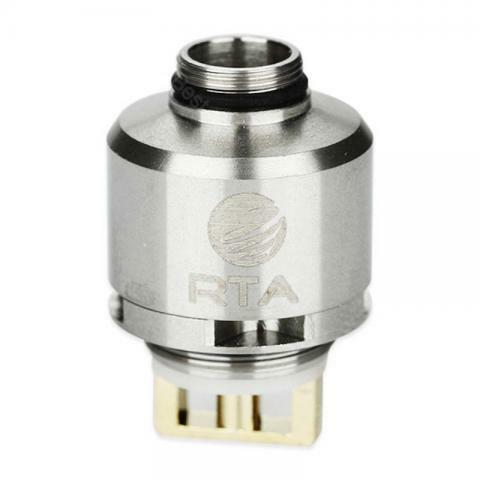 IJOY Tornado 150 Replacement RTA Coil is designed for Tornado 150. You can enjoy building your own coils with it. Get it as a spare part. • It's for IJOY Tornado 150 Tank. IJOY Tornado 150 RTA Coil is a 5pcs/pack coil with 0.3ohm SS316L coil & 0.25ohm SS316L are optional. With Resistances of 0.25ohm SS316L (40 - 80W); 0.3 ohm SS316L (80 - 150W).